Digital-first and data-driven business ecosystems with the final customer and his/her digital experience at its core are becoming more and more popular. 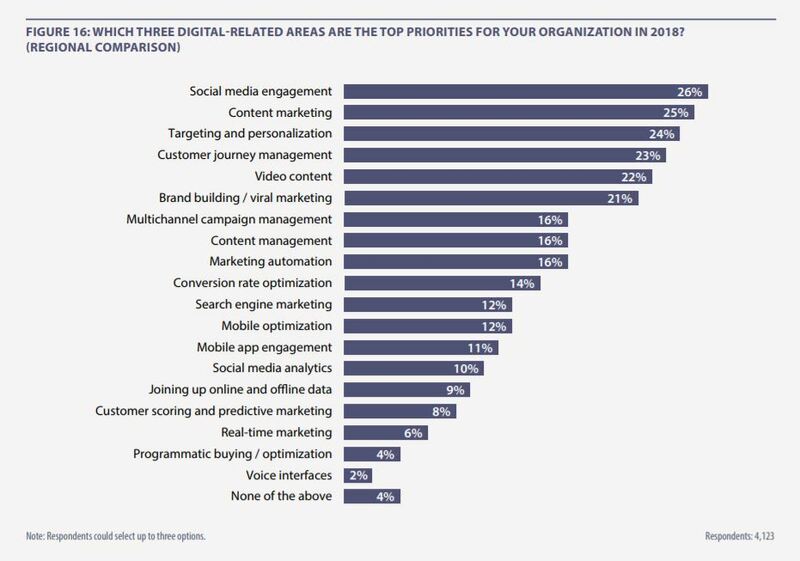 The recent 2018 Digital Intelligence Briefing: Digital Trends, by Econsultancy and Adobe, helps us get a comprehensive view of the key success factors for high-performing companies. 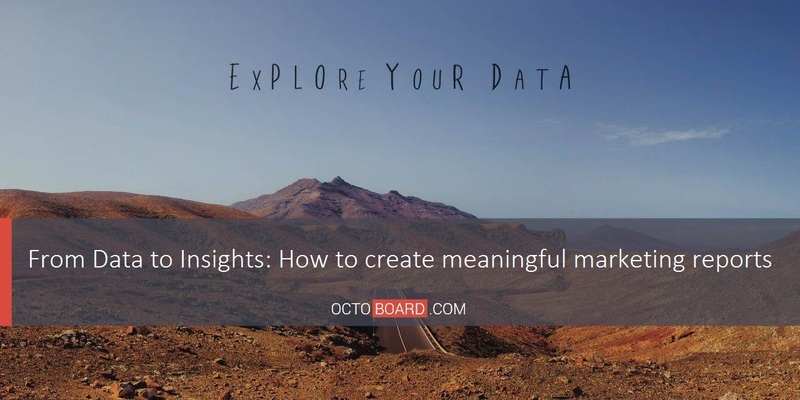 Focusing on data is becoming a number one priority for companies that want to remain competitive and grow. The customer-centric strategy based on analytics is a must to succeed in the modern digital economy. 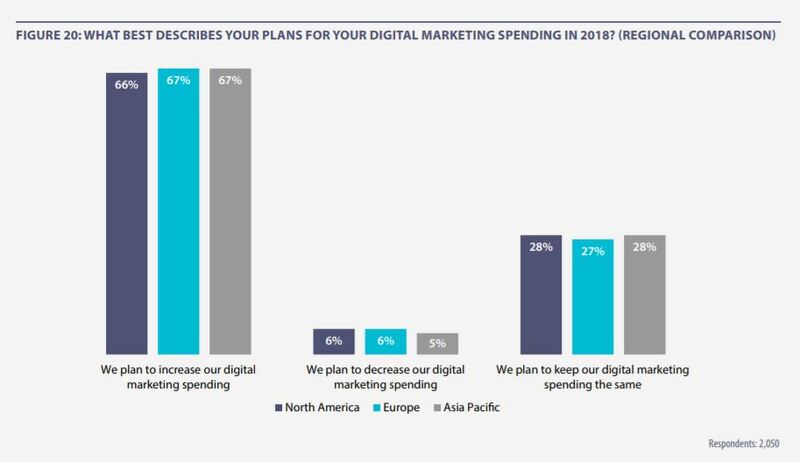 The Econsultancy & Adobe research confirms it, based on the results of a global survey of almost 13 000 marketing, creative and technology professionals in the digital industry across the world. 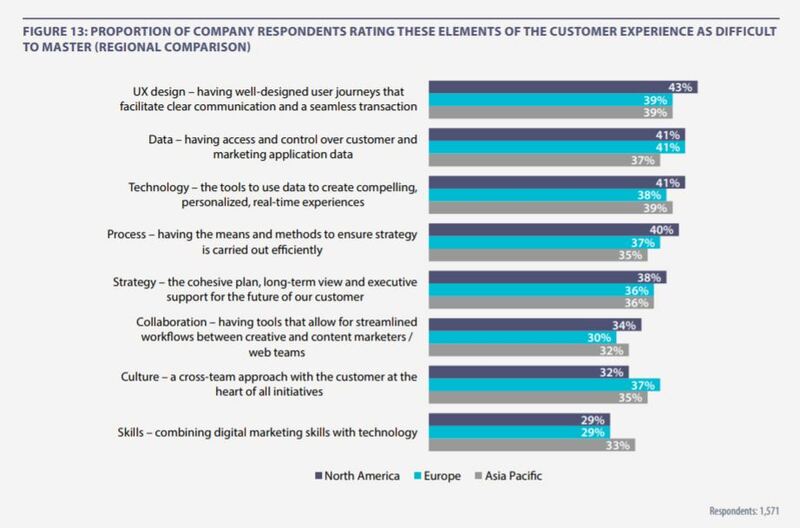 Focus on the customer experience – organizations committed to CX are outperforming their peers. 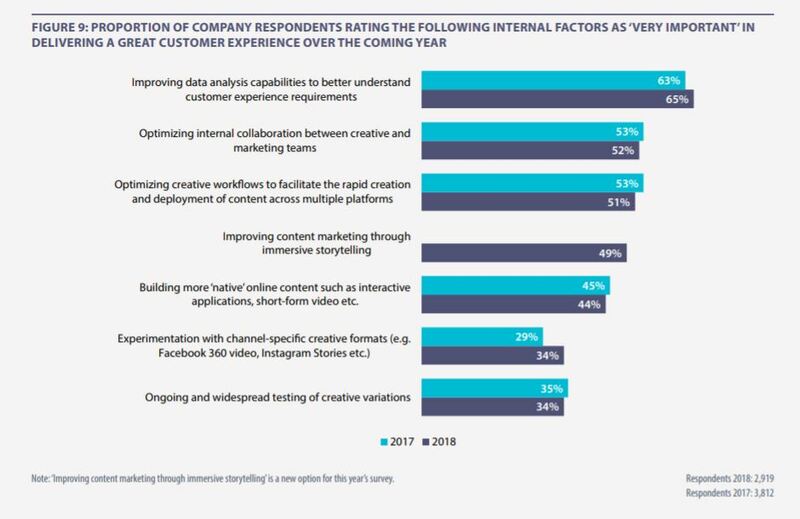 Customer experience optimization based on analytics has been put on top opportunities for 2018. Investment in technology and related skills is number one requirement, with integrated platforms becoming a prerequisite for success. 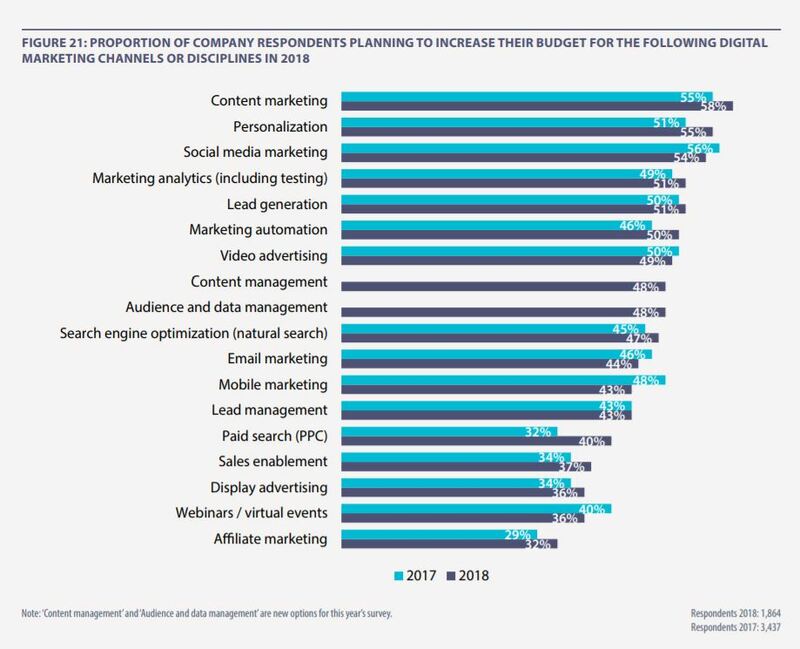 Companies combining digital marketing skills with technology are nearly twice as likely to have surpassed their 2017 business goals by a significant margin. AI set to play a growing role in helping marketers to deliver more compelling real-time experiences. As we can see, data and analytics remain extremely important for business success. Having access to it can be a challenge, but not if you use the right tools. 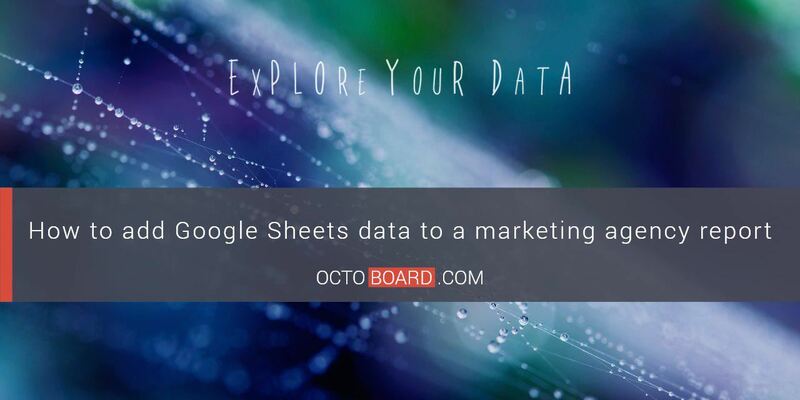 Octoboard helps businesses and marketing agencies get easy access to digital data from Social Networks, Paid Advertising platforms, SEO and Web Analytics systems. 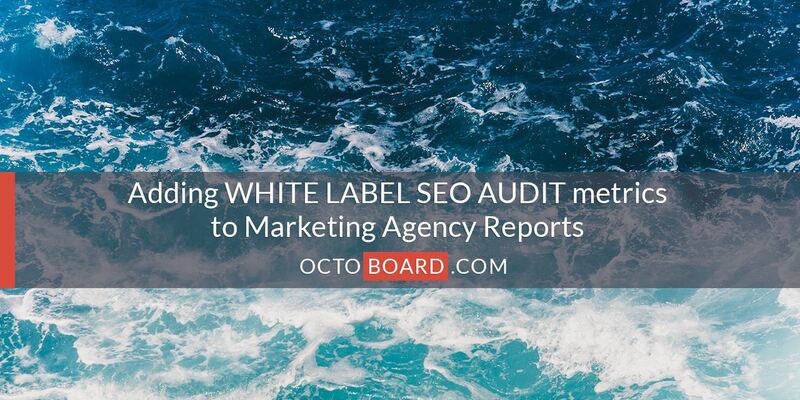 It saves marketing agencies time by sending automated client reports. 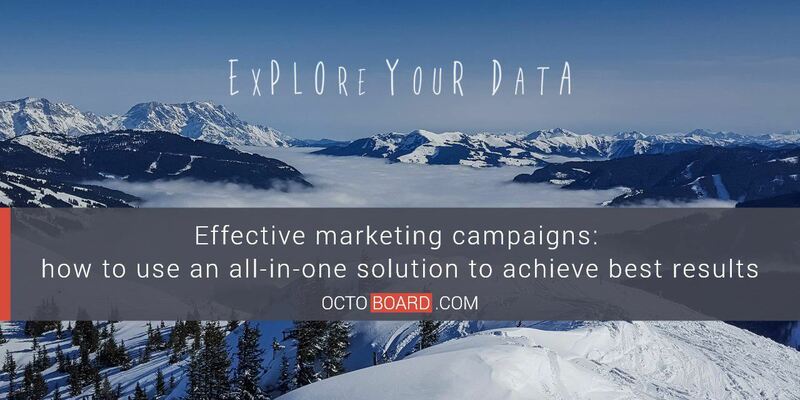 Octoboard invites you to use data dashboards and marketing agency reports. 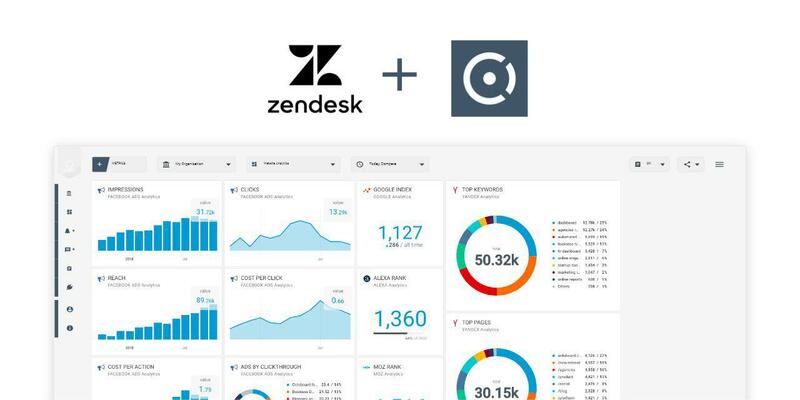 Simplify data management and to save hours of work every month. 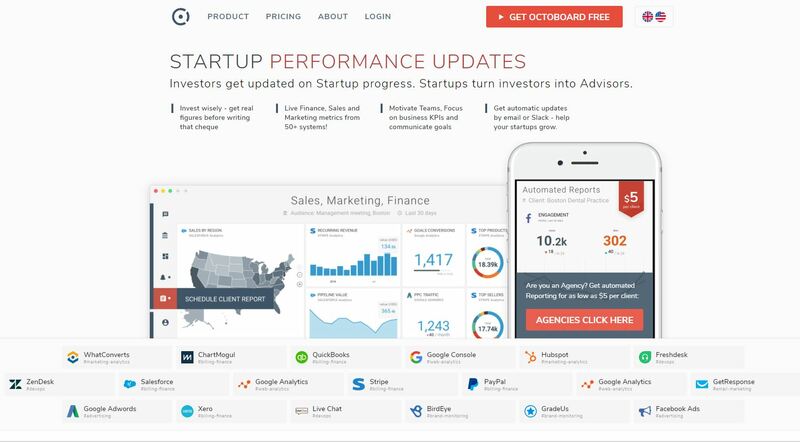 Try Octoboard today for free!